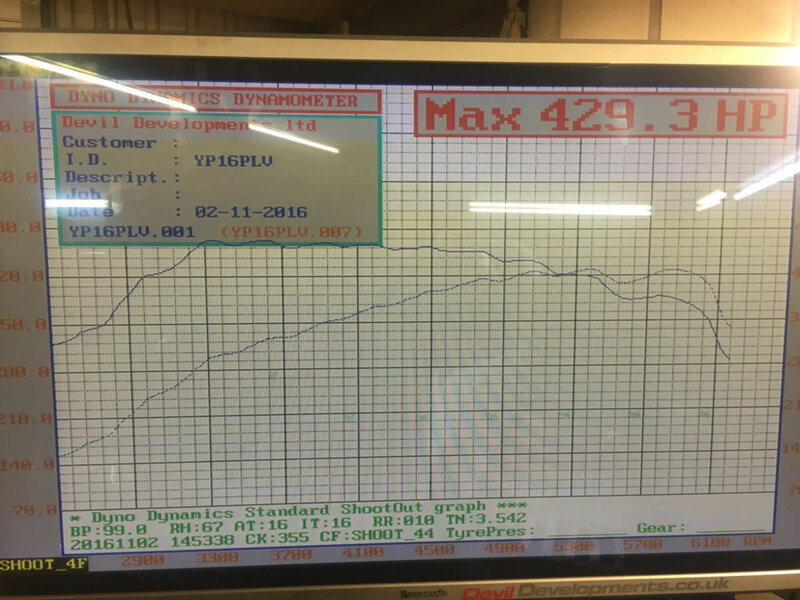 The First Demo Focus RS Mk3 RS arrived at Pumaspeed way back in early 2016 and it wasnt long until an easy 400 bhp was extracted by the Pumaspeed Tech Teamwith the addition of a simple air filter and MAXD-OUT Software Package.. 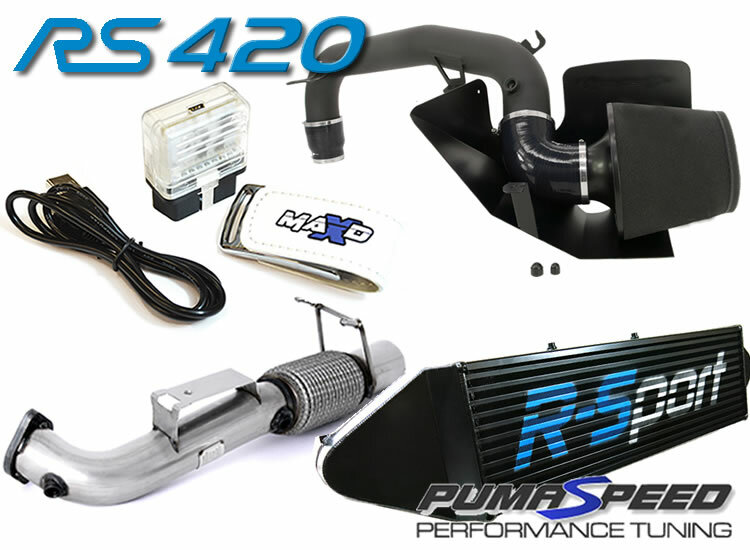 The 420bhp kit combines all the top quality Hardware below to create a sensibly safe power kit. But can these Claims be backed up ? One of the better Real World Tests has to the drag strip, its the one legal test we can all get involved in. So in the late Summer of 2016 we went to test the two Pumaspeed Demo cars at the Ford Fest event at Santa Pod Raceway. On the day and up against other Focus RS times, the two cars remained unbeaten with the closest car 0.4 seconds adrift of their times. 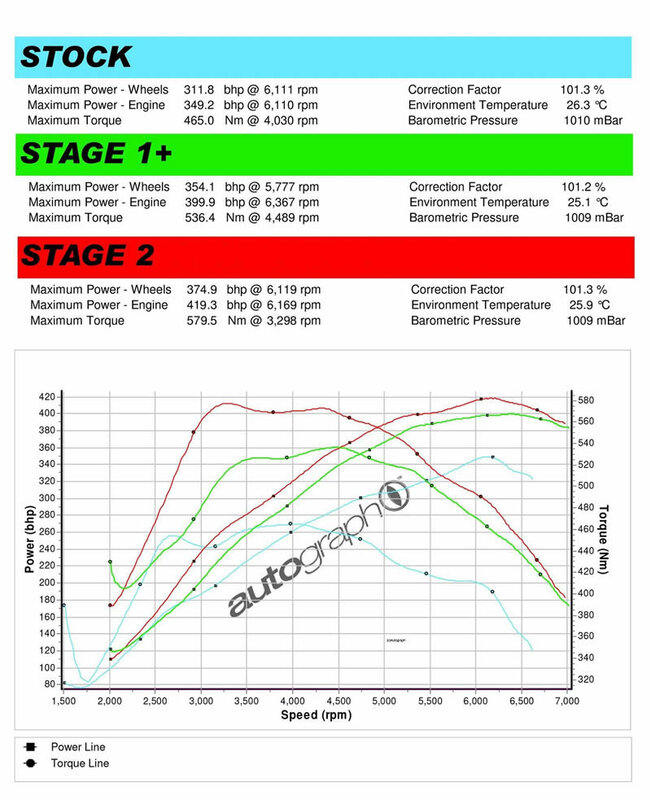 In the video below the two Demo focus RS run head to head again and again to prove reliabilty. Will This affect the Ford Warranty? 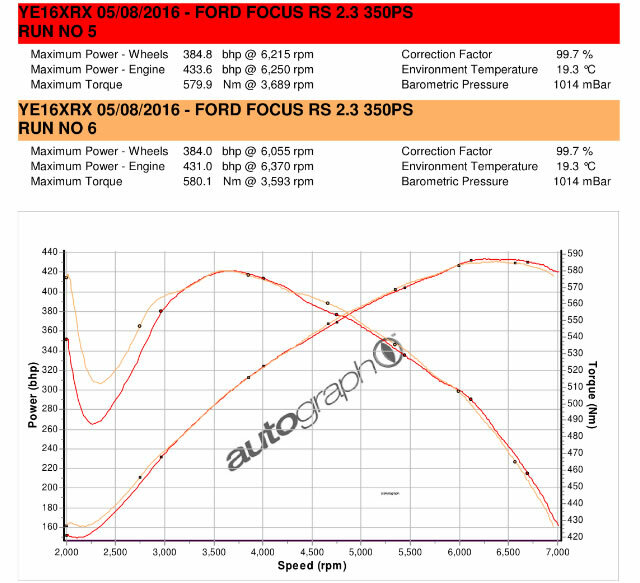 The Ford view on this differs from dealer to dealer but any changes to the air filter and map will, if there is a huge warranty claim, invalidate the Warranty. However the filter can be swapped back to the stock unit in 10-15 mins and if you select to use the MAXD-OUT tuning box you can return to the stock engine map at any time. When tuning your MK3 RS, we recommend the use of Denso ITV22 Spark Plugs to help prevent pre-detonation. These are available as an option with all our MK3 RS Tuning Packages. 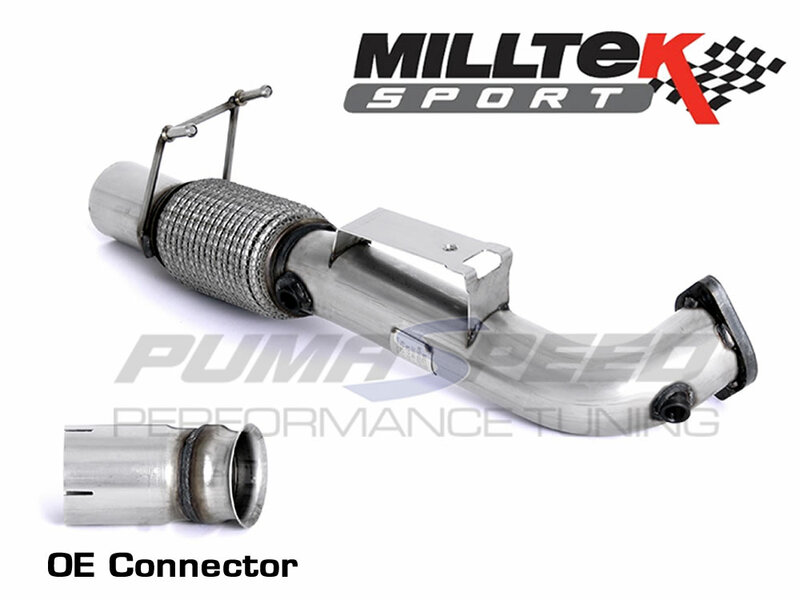 Yes, the new Pumaspeed RS MK3 Stage 1 kit can be mail ordered and sent anywhere in the world. If you are having this package shipped please select the MAXD Box option in the Mapping Options drop down menu. 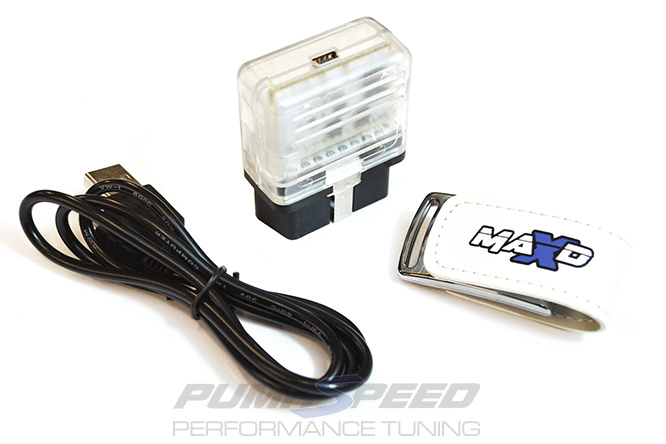 A MAXD box is a device that allows you to tune your car via the OBD port using your own laptop. It's a simple and easy process giving you the ability to switch between maps or return to stock whenever you choose. All MAXD boxes are supplied with software and intstruction on a MAXD branded USB Stick. 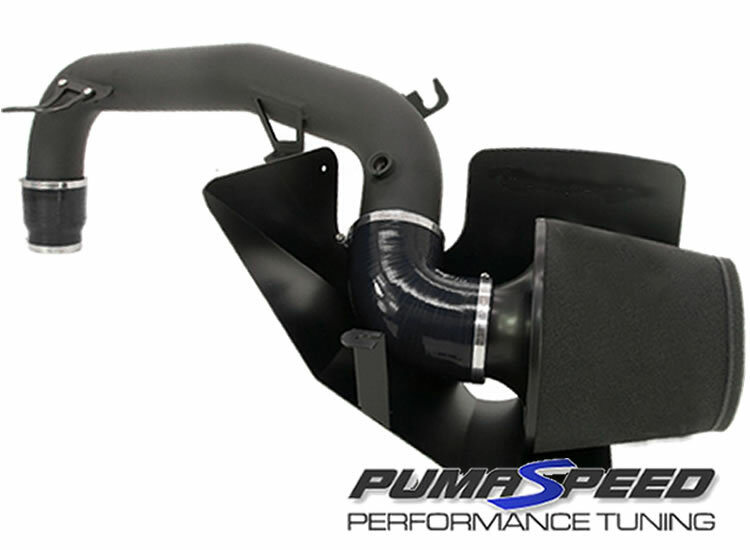 The Pumaspeed Workshop team are ready to fit the Focus RS Mk3 420bhp Power Upgrade in our Head Office located here. We estimate the labour time to be approximately 4.00 hour(s) costing £312.00 inc VAT. Therefore making parts and labour a total cost £1,861.00 (inc. VAT). 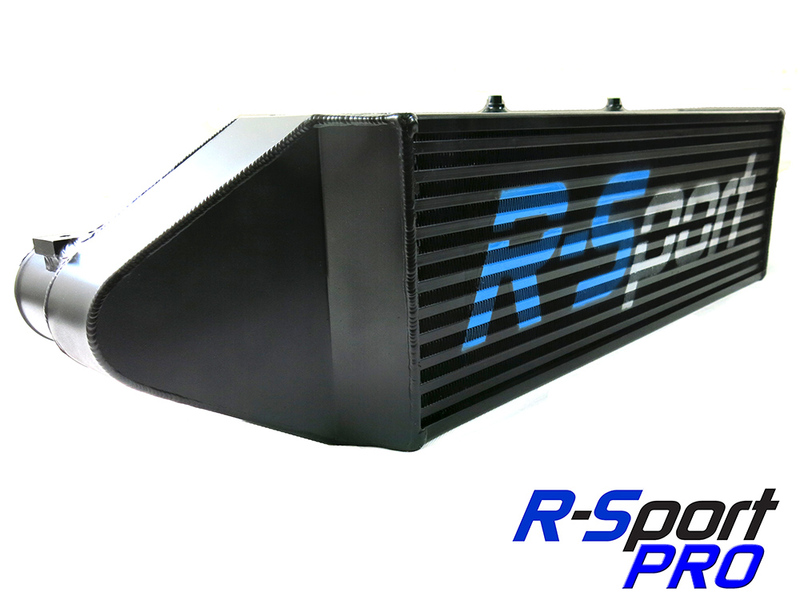 Pumaspeed have a specialist distribution team that can dispatch the Focus RS Mk3 420bhp Power Upgrade to any destination worldwide.